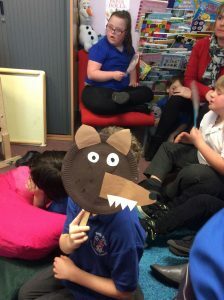 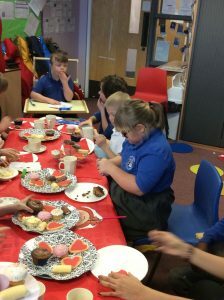 Jupiters class had an afternoon tea party to support our learning about red riding hood. 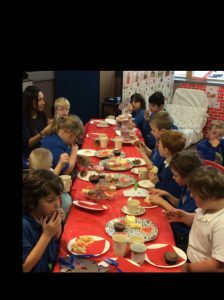 We invited Star Class and Neptune class to have Tea and cake in grandmas cottage, we all shared the story before the party and talked about the main characters. 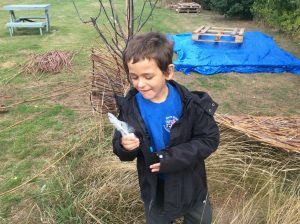 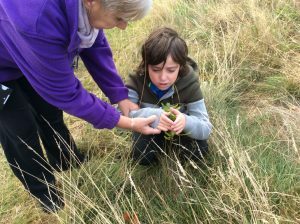 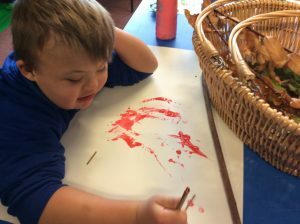 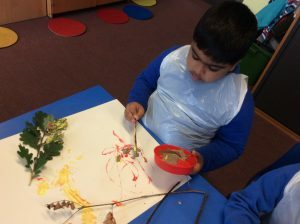 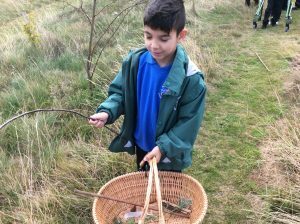 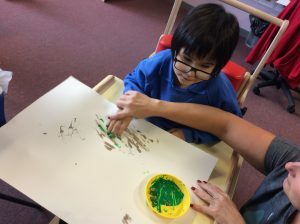 We enjoyed collecting materials for mark making in our forest school area this week.